MAR-AMTA provides materials free to its members in order to help to promote music therapy more widely throughout our region. We provide the materials and the shipping costs. Use this order form to submit your materials request. A slideshow presentation based on the AMTA Music Therapy FAQ’s, suitable for general presentations about music therapy. Available in .pdf and .ppt formats. A template for creating slideshow presentations specific to your work setting or population, great for developing workplace in-services or giving more in-depth presentations about your work. Available as a Powerpoint or Keynote file. Public education brochure features bright colors and bold graphics highlighting the definition of music therapy, how music therapists make a difference with varying populations, what one can expect from a music therapist, what music therapists do, where music therapists work and how to locate music therapists. This high-impact brochure will be sure to catch the eyes of administrators, legislators and non-music therapists. An excellent addition to presentations for career day or for all interested in pursuing a career in music therapy. A description of music therapy is offered as well as discussion of the qualifications, requirements and process to become a music therapist. 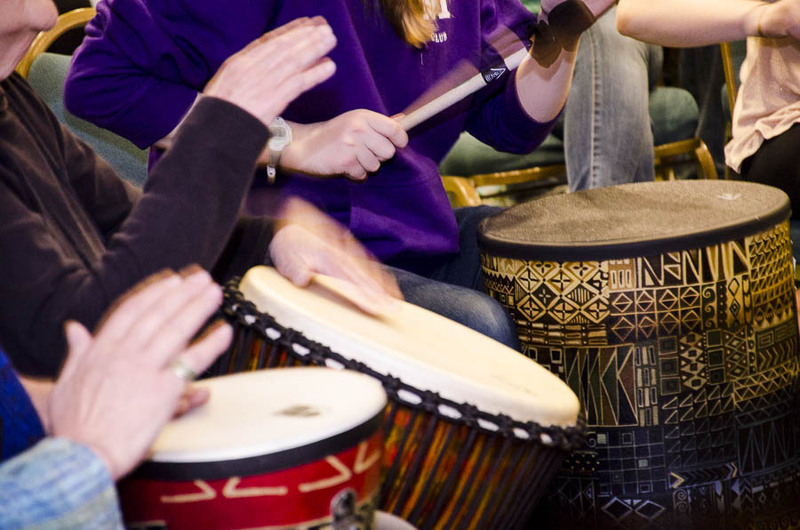 Contains a listing of AMTA-approved schools which offer degree programs in music therapy. This two-sided USA TODAY reprint on the benefits of music therapy, published under the “Your Health” column. This one page article featuring music therapy with Alzheimer’s clients was published under the “Your Time Health” section. Four-page article features the benefits of pairing Music Therapy in Respiratory Therapy interventions. A great addition to any presentation about the benefits and acceptance of music therapy.